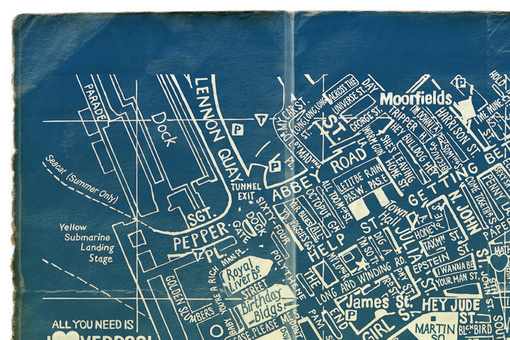 The Beatles 'Blueprint' is part of Youngerman's 'Musical Routes' print series, where we tip our hat to the most influential bands and the streets they made music in. 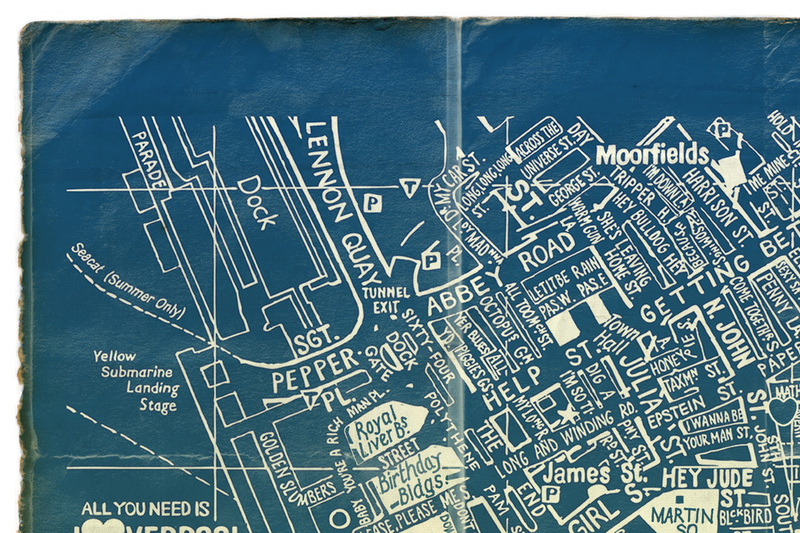 The Beatles 'Blueprint' design features the real roads and landmarks of Liverpool in years gone by, where most of the real roads and landmarks have been changed to songs and people associated with the city's most famous export - The Beatles. 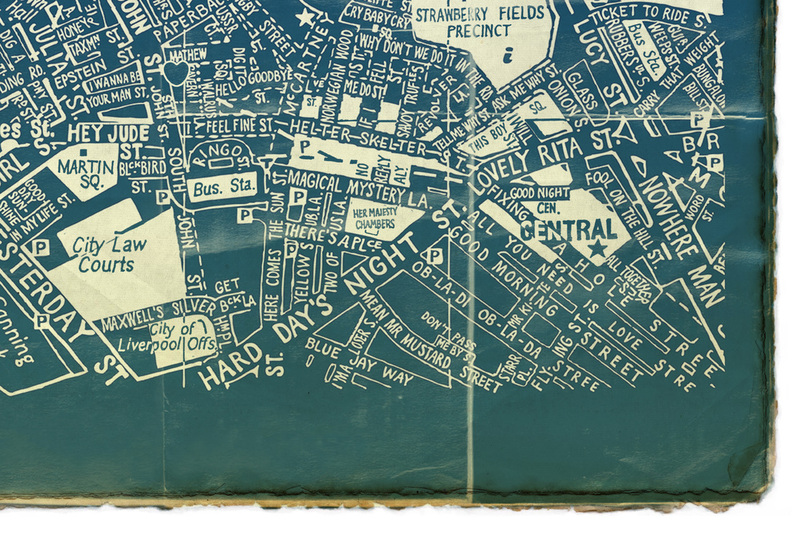 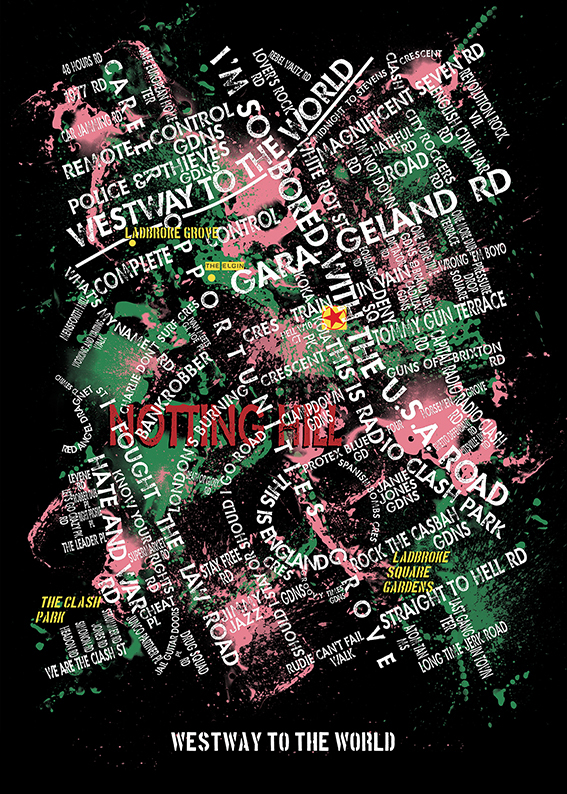 It is hand-drawn and based on the true landscape of Liverpool as it was, with name changes in the very streets and locations where John, Paul, George and Ringo would have walked as musicians with dreams of stardom. 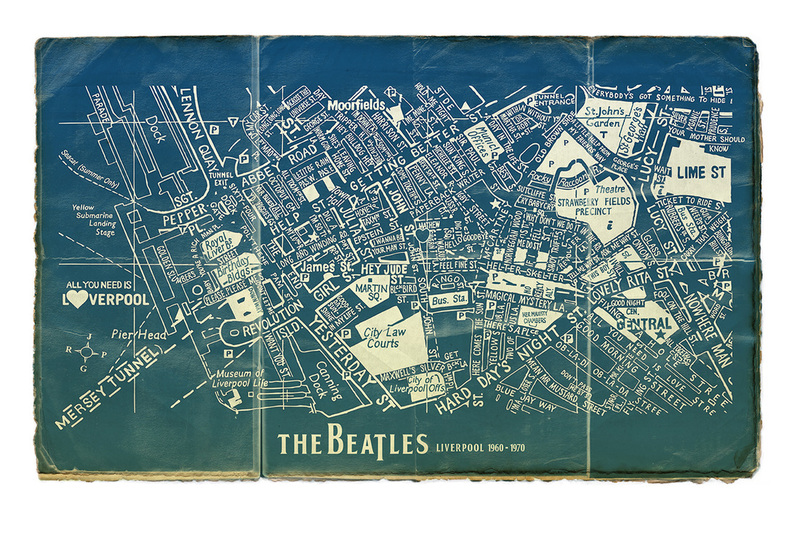 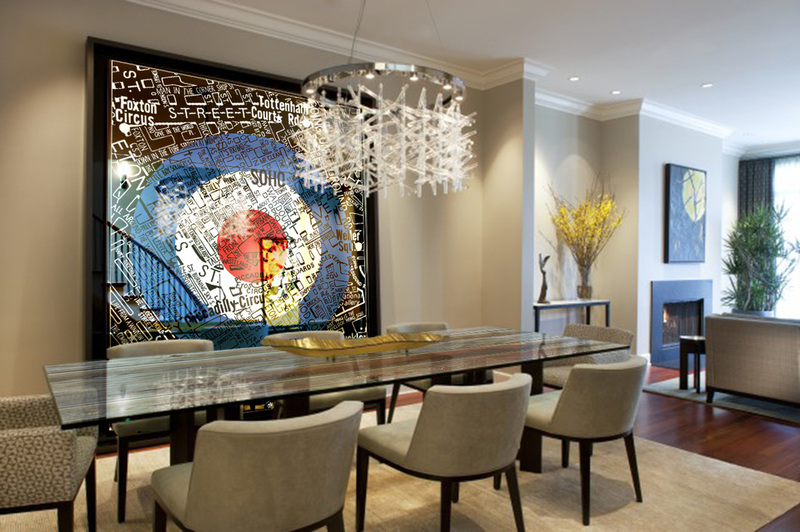 Designed to look like a blueprint of the city from that era - complete with rough edges and creases and border - the print will undoubtedly be a talking point for Beatles' fans or not.